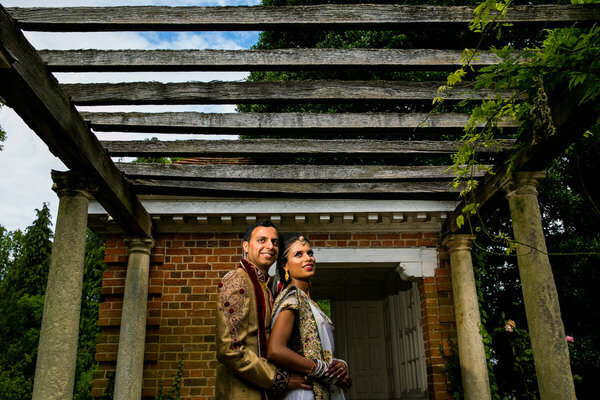 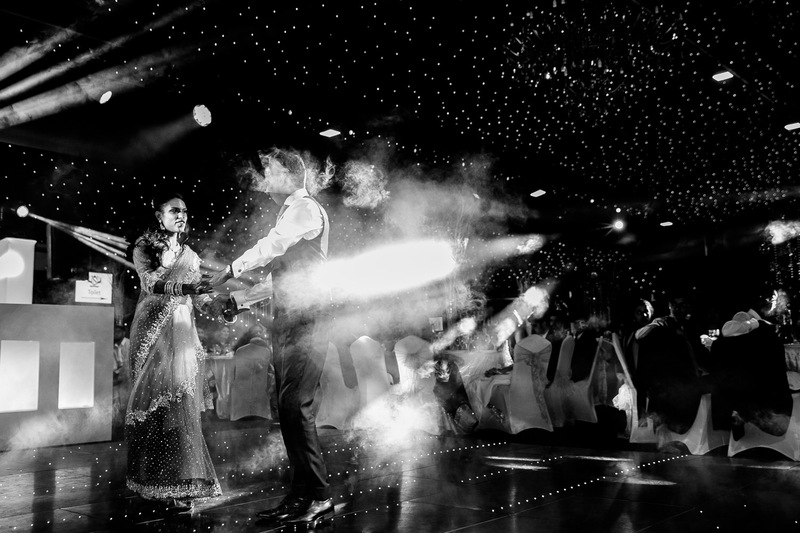 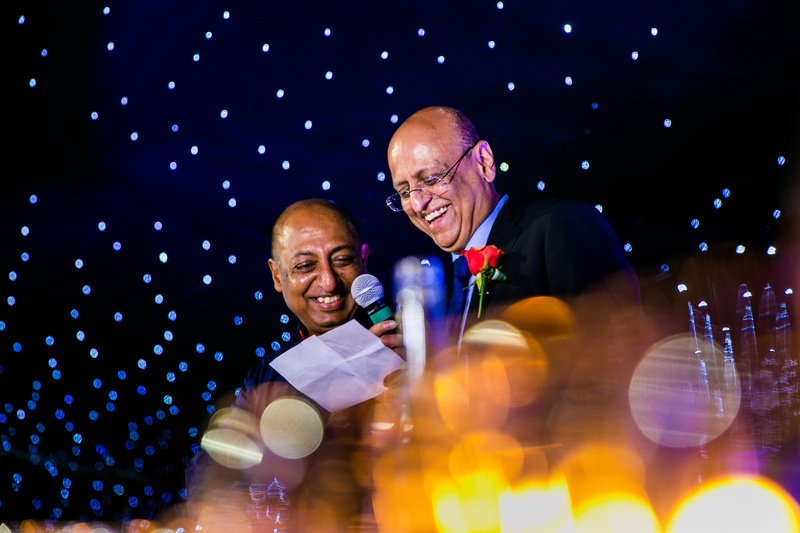 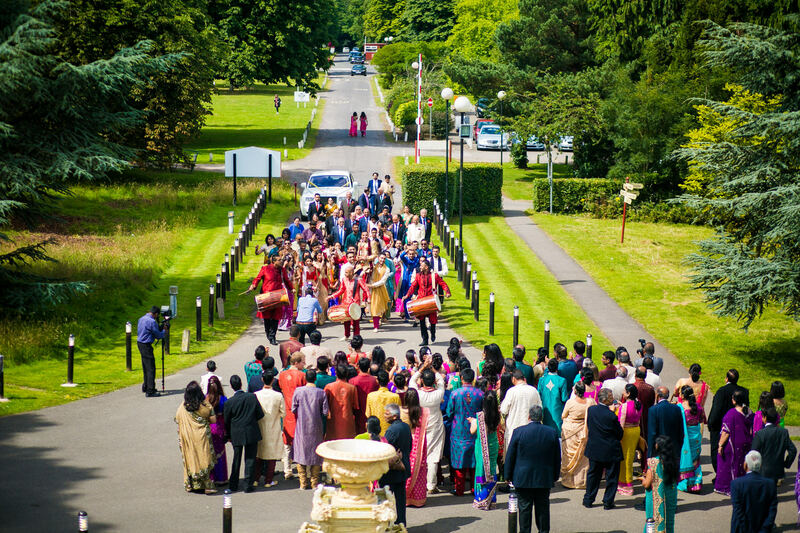 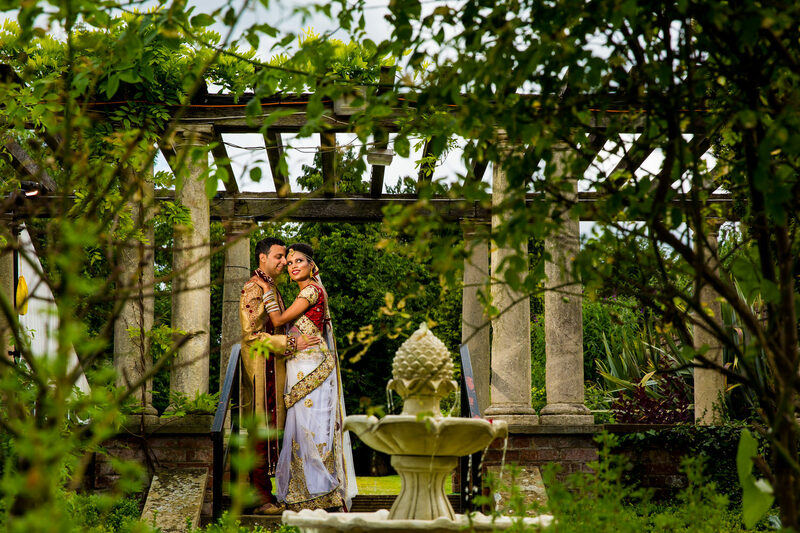 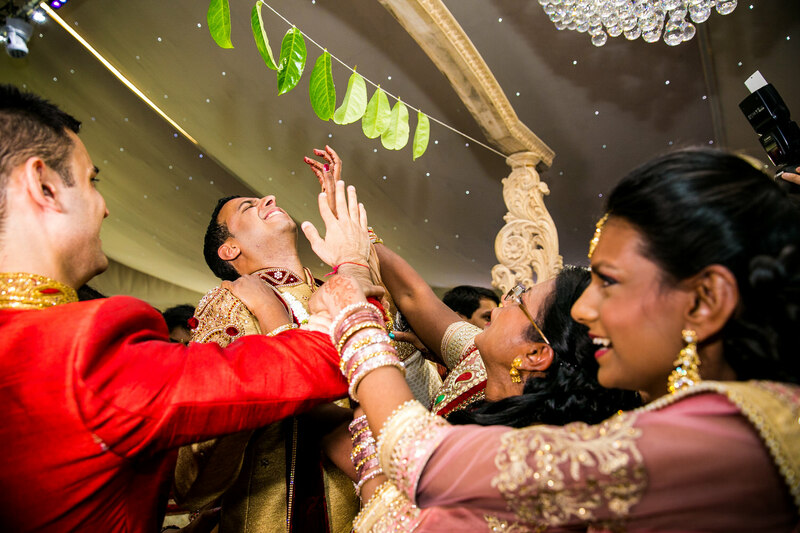 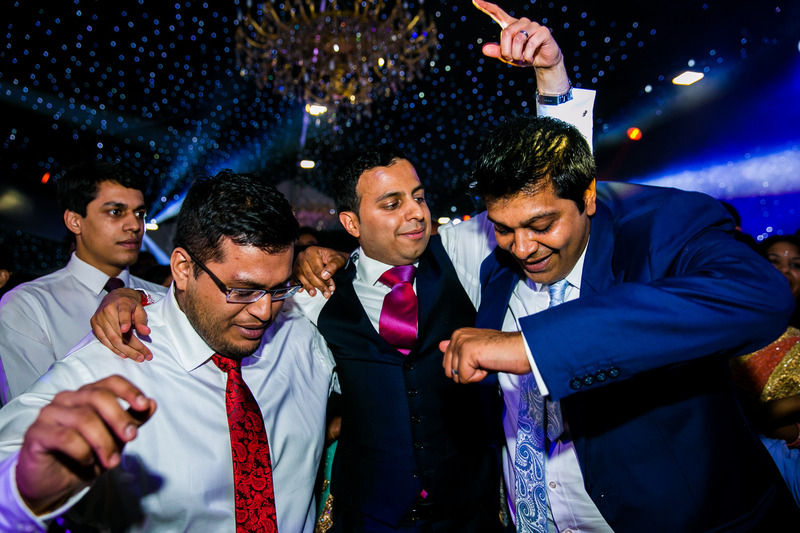 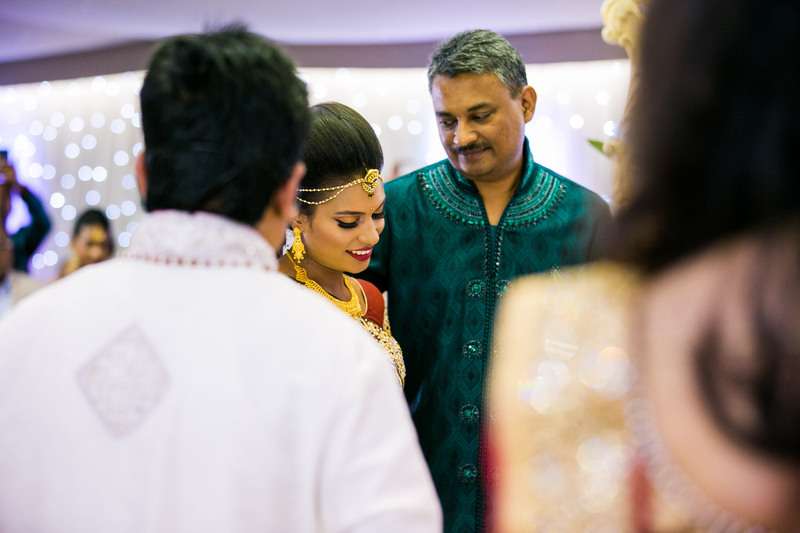 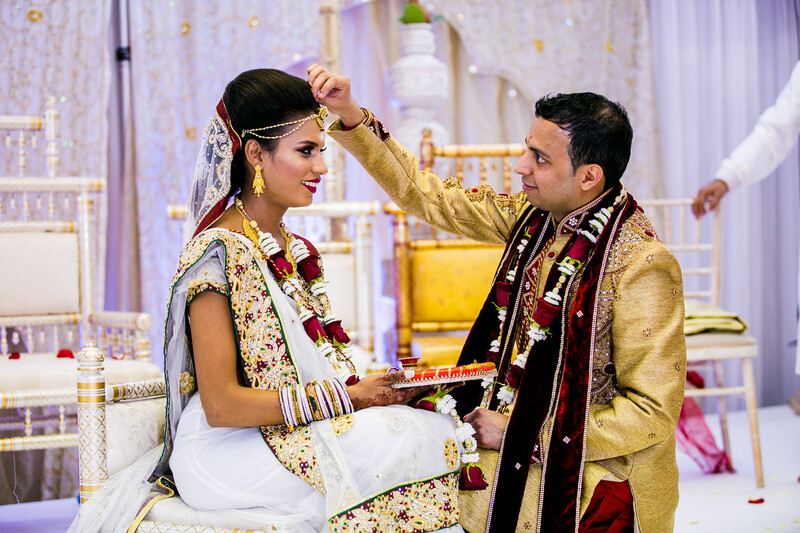 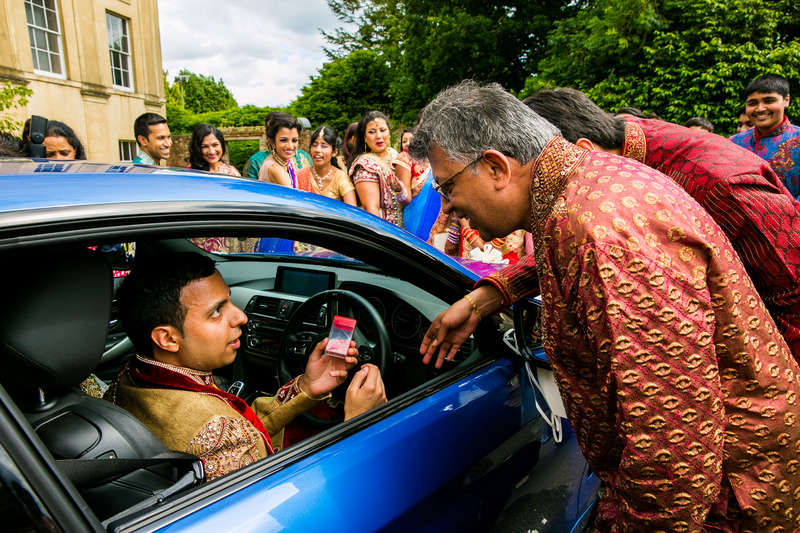 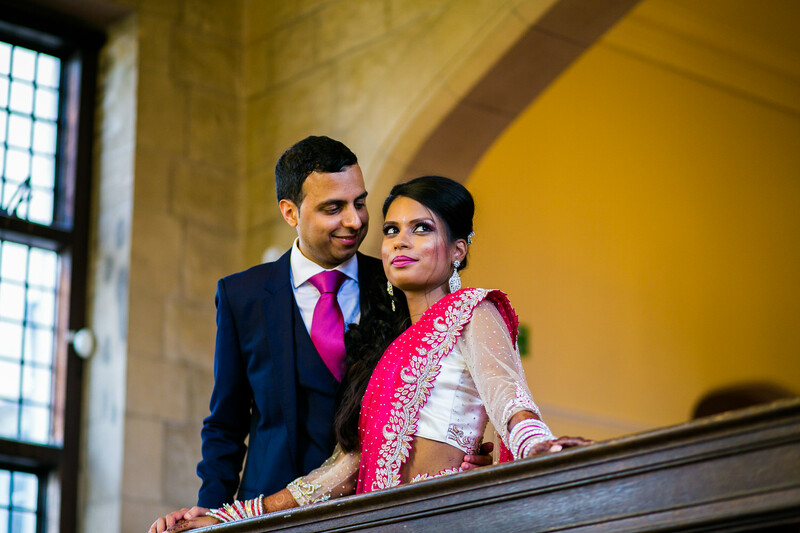 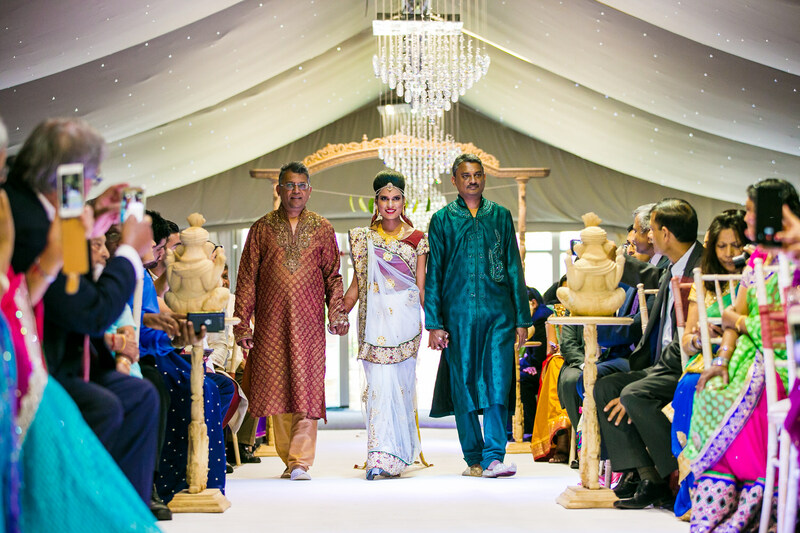 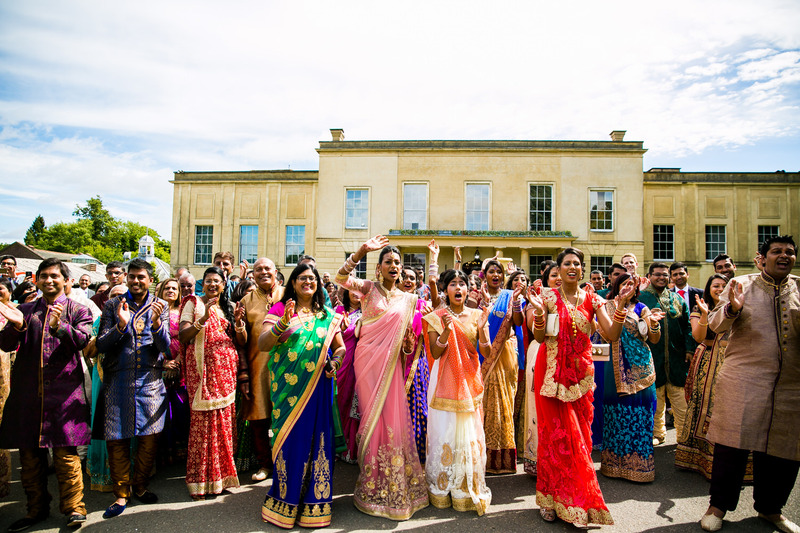 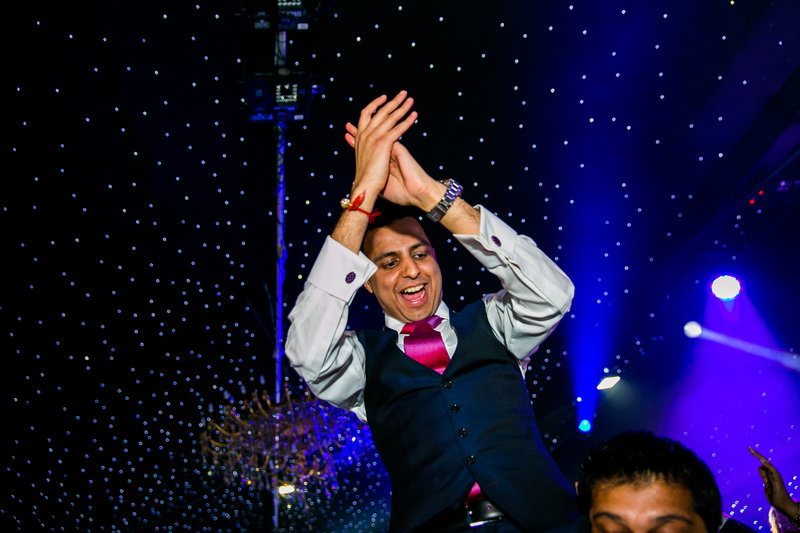 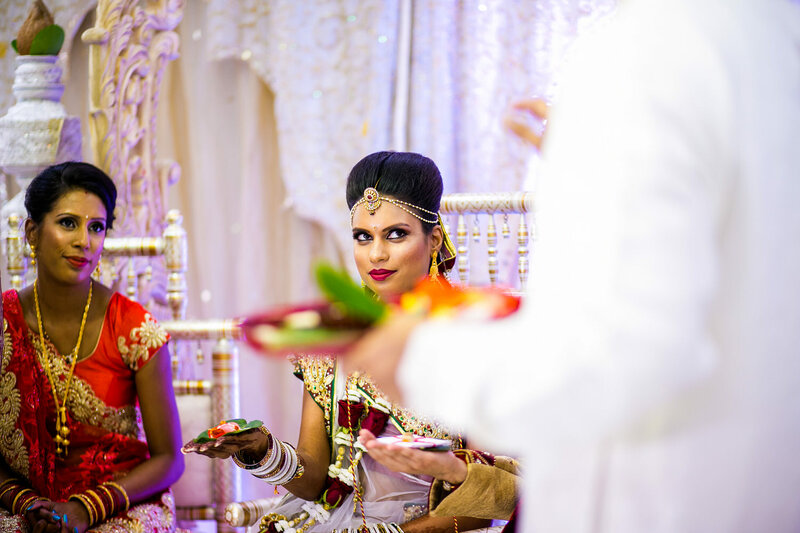 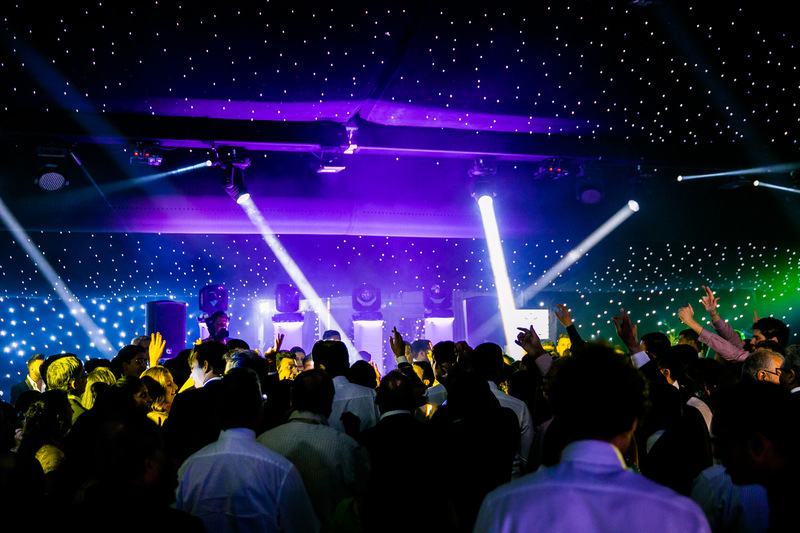 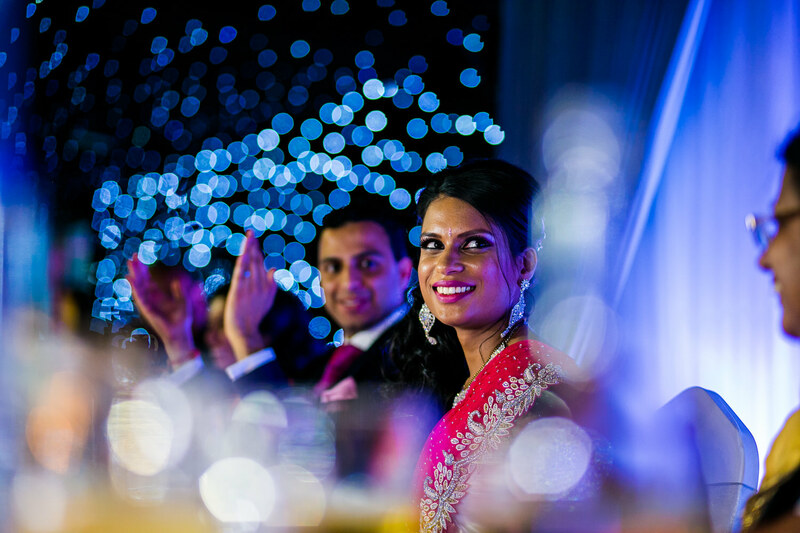 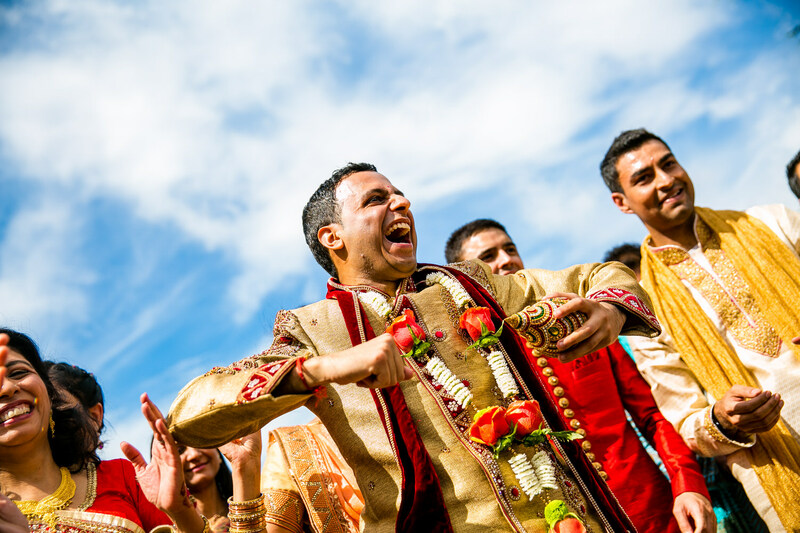 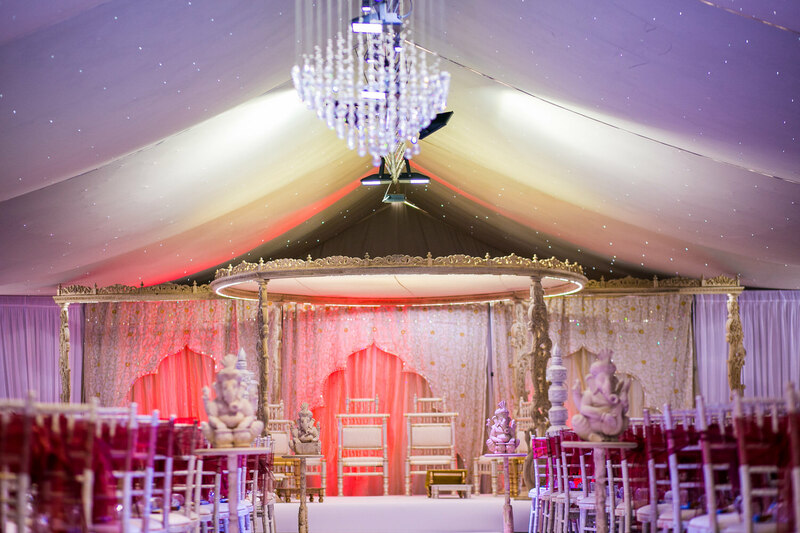 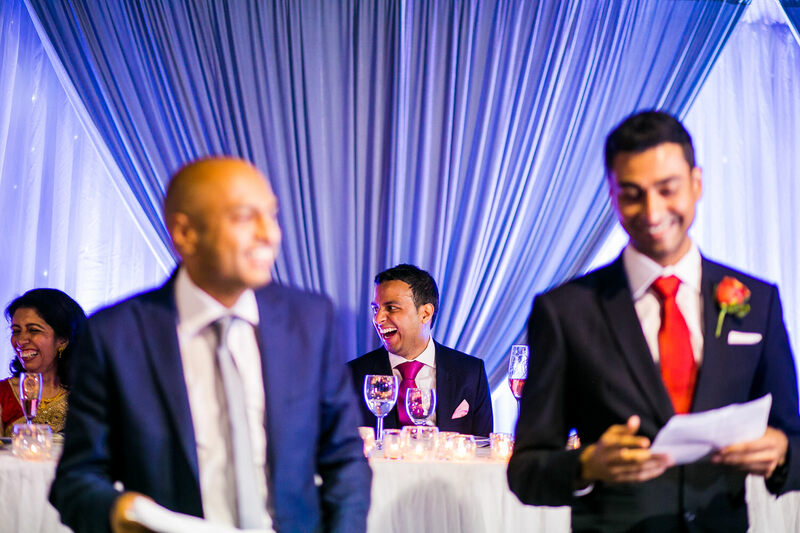 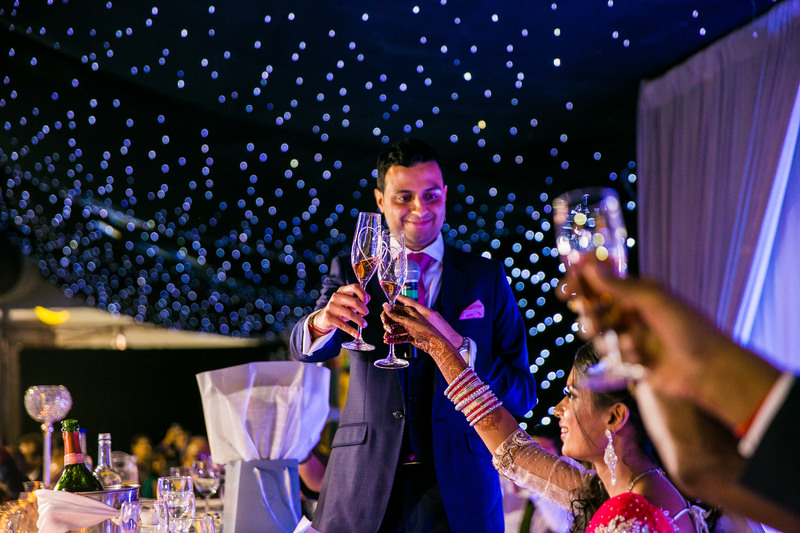 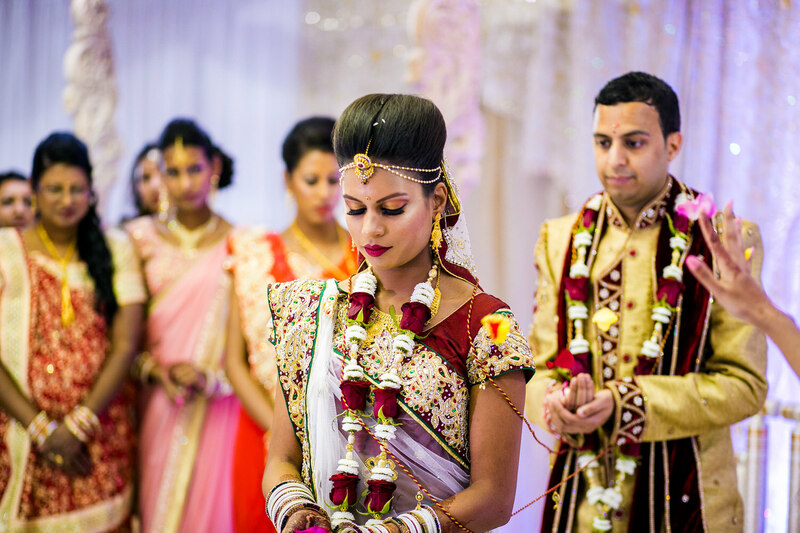 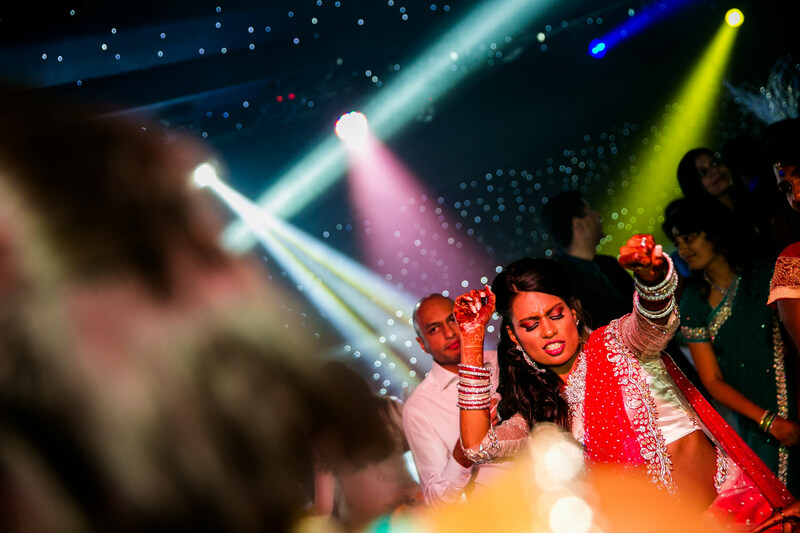 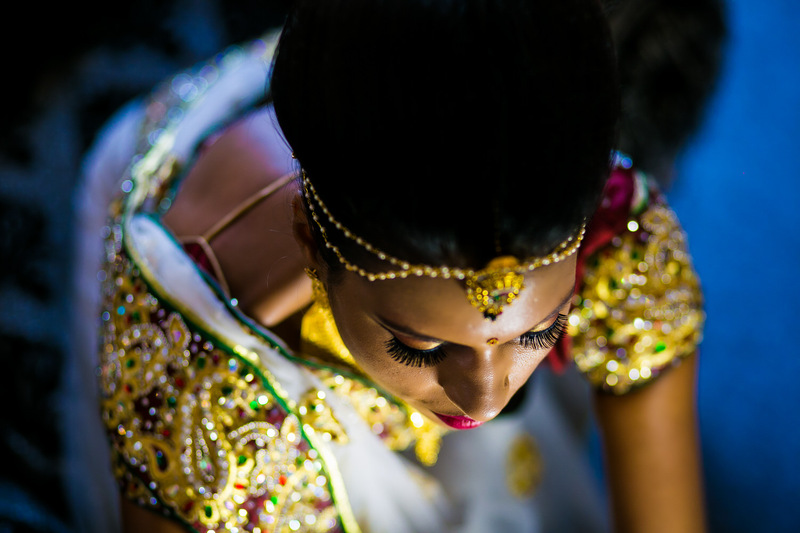 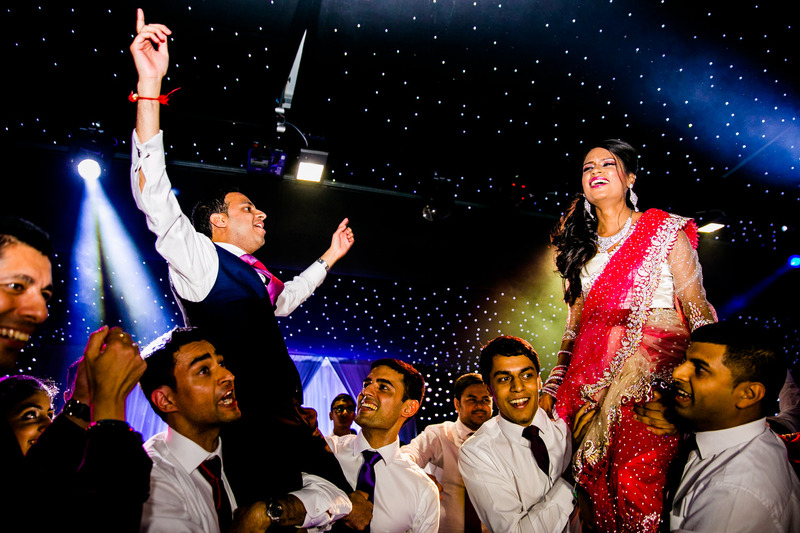 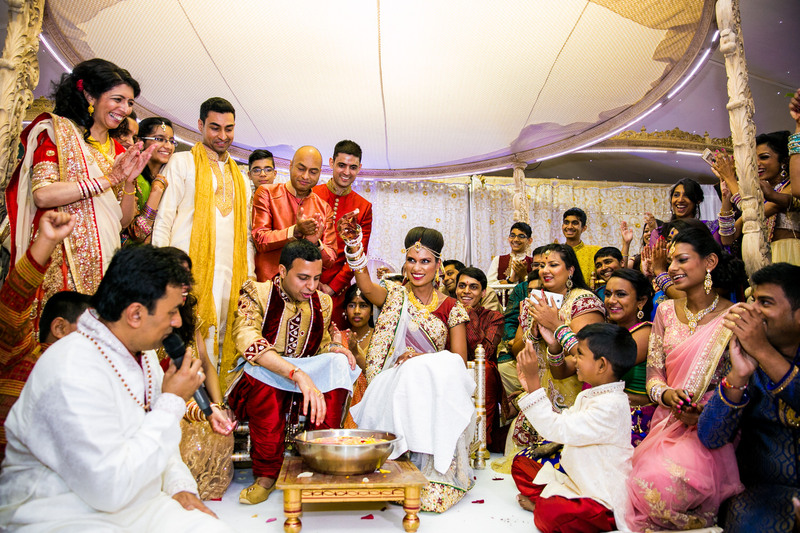 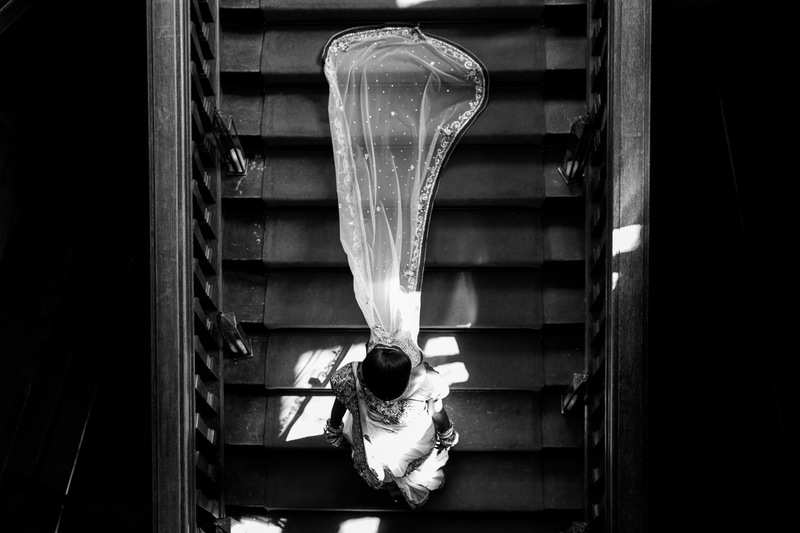 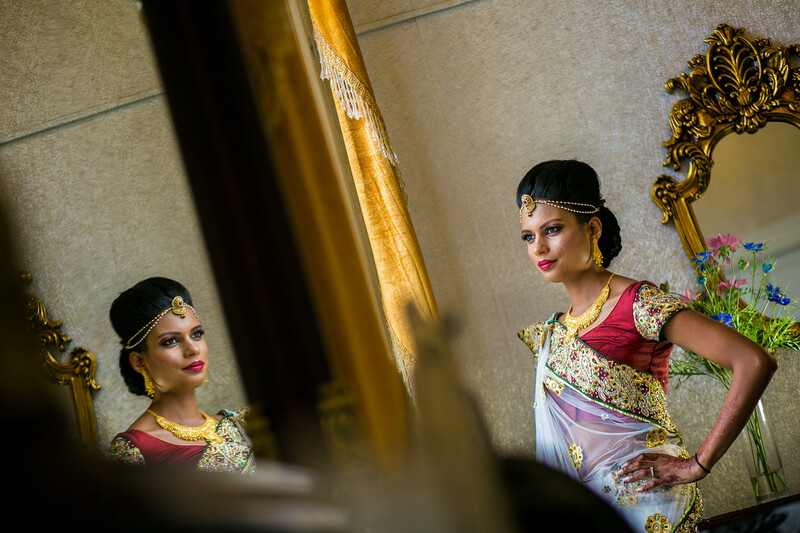 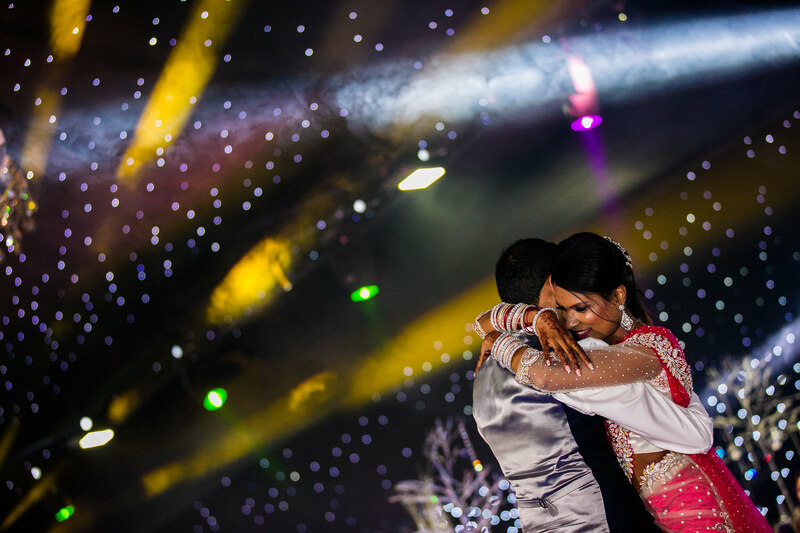 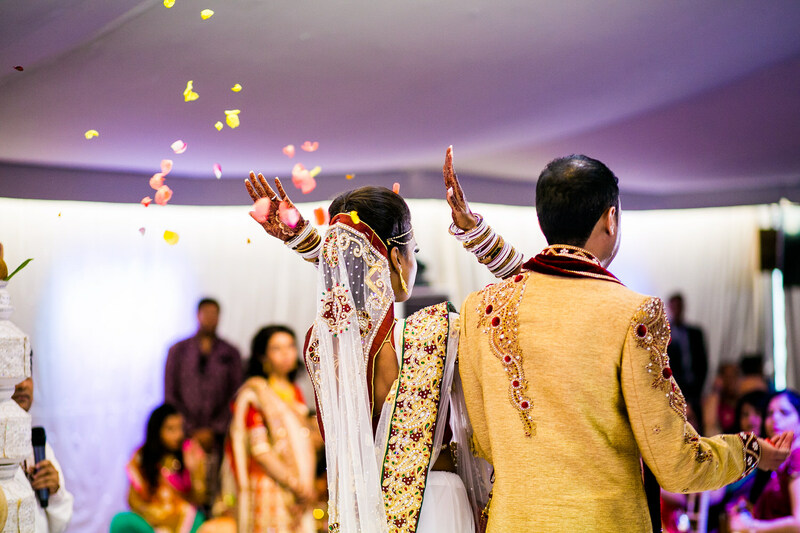 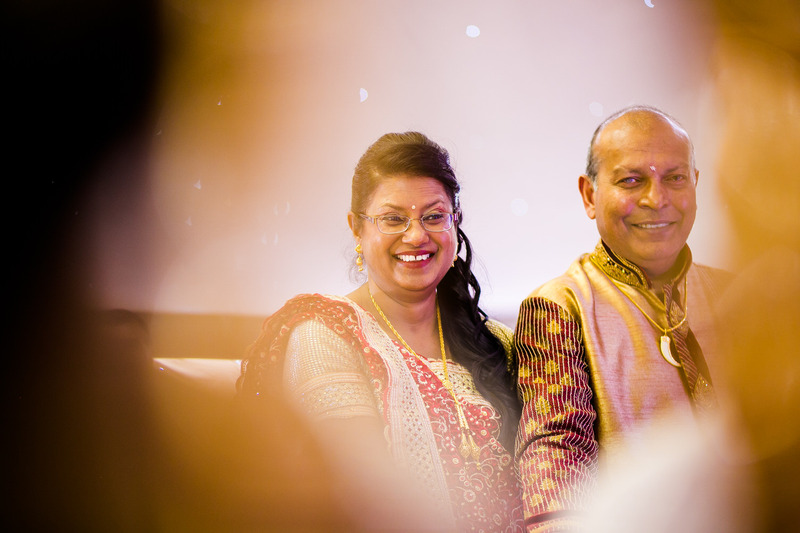 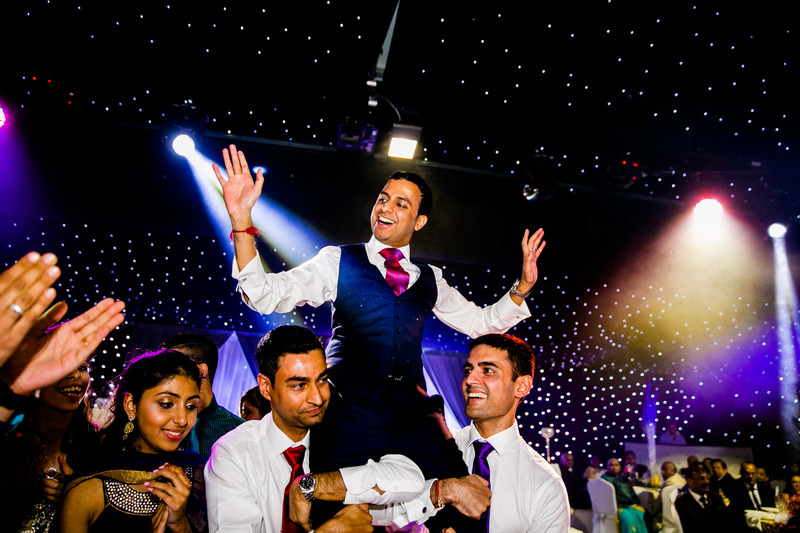 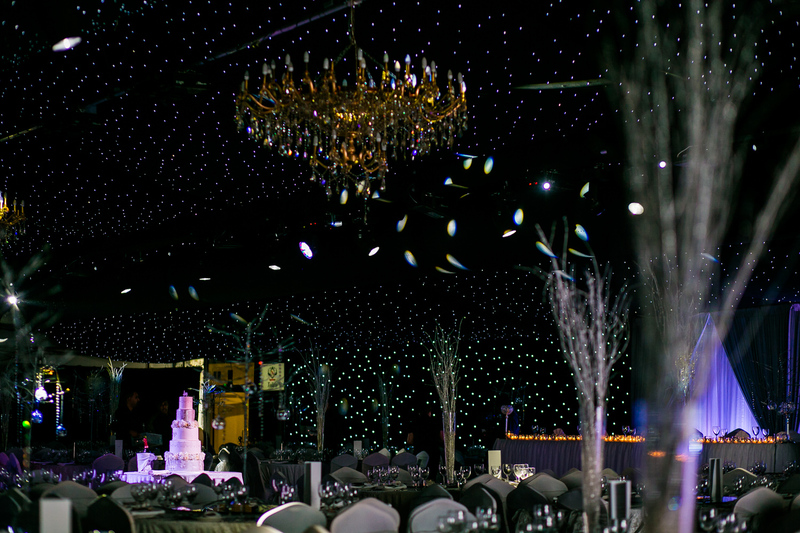 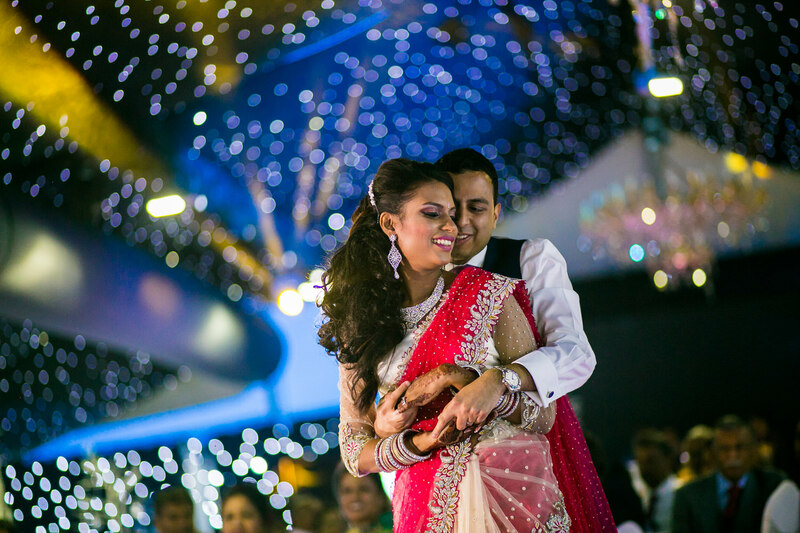 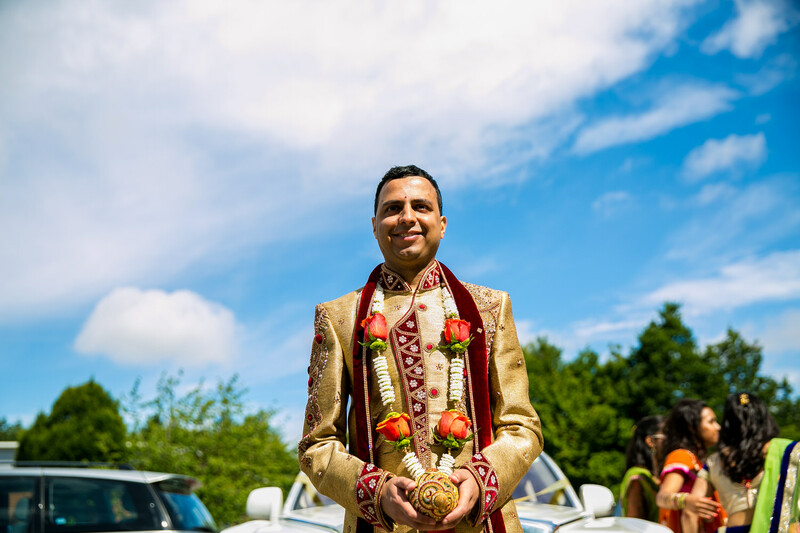 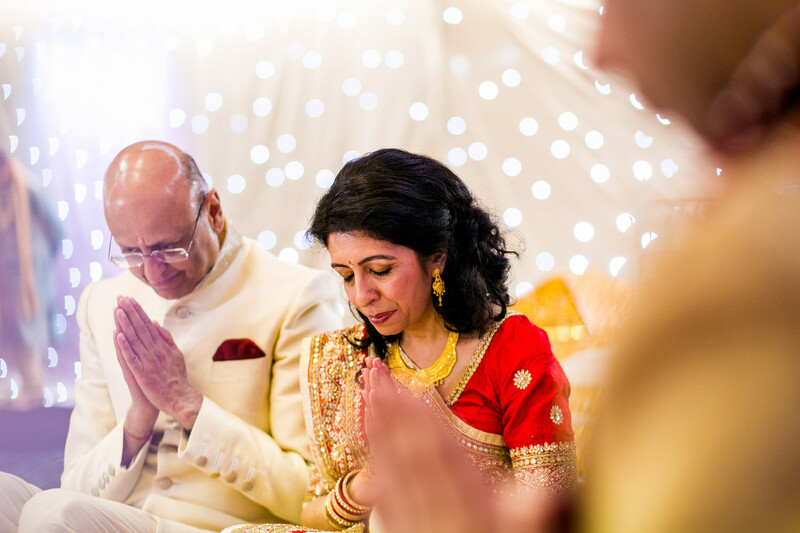 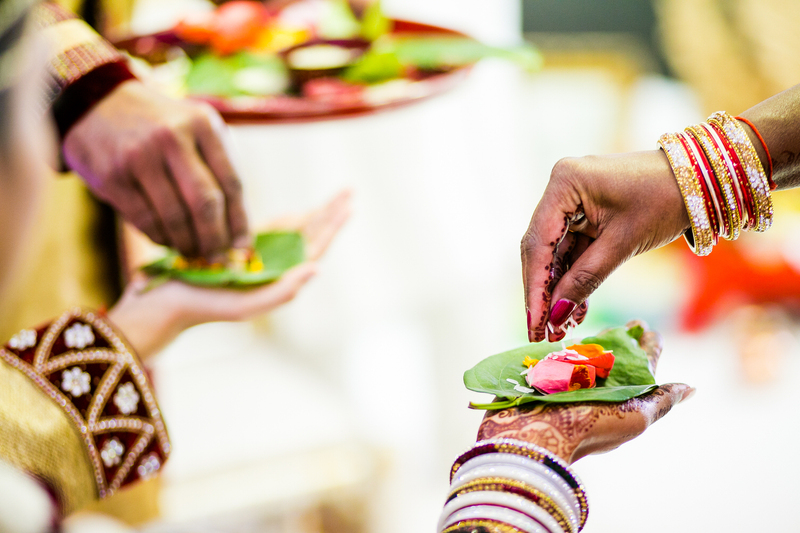 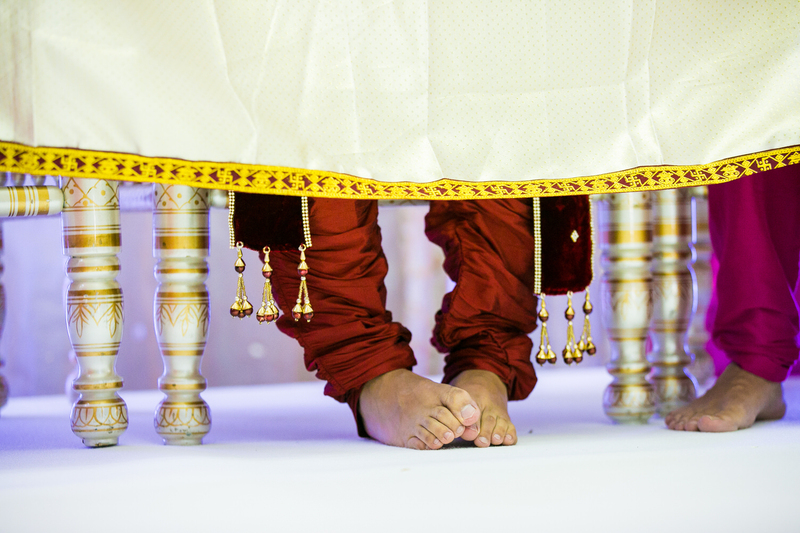 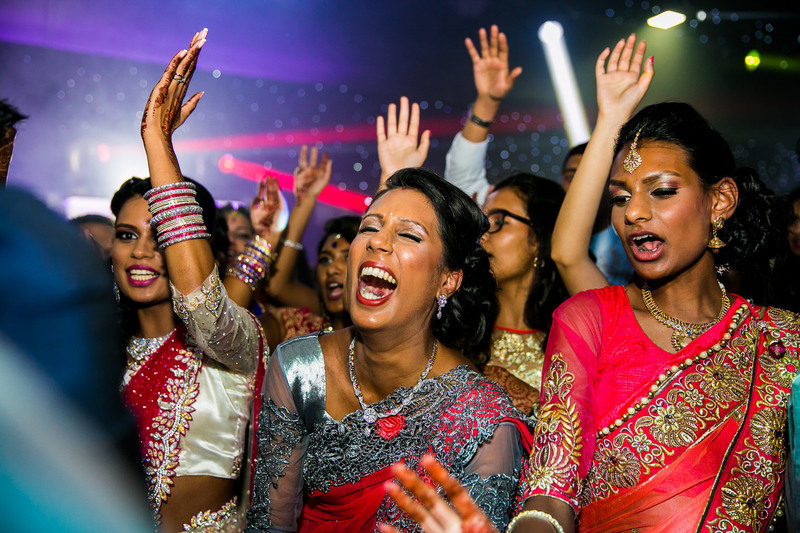 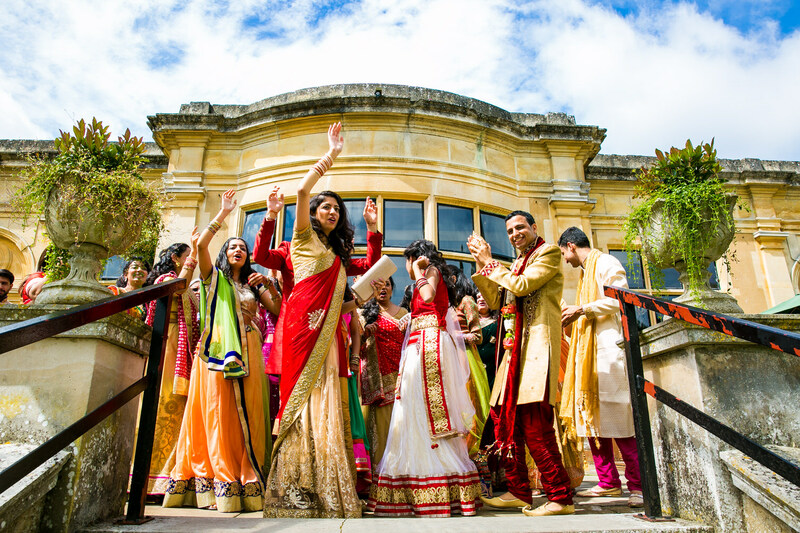 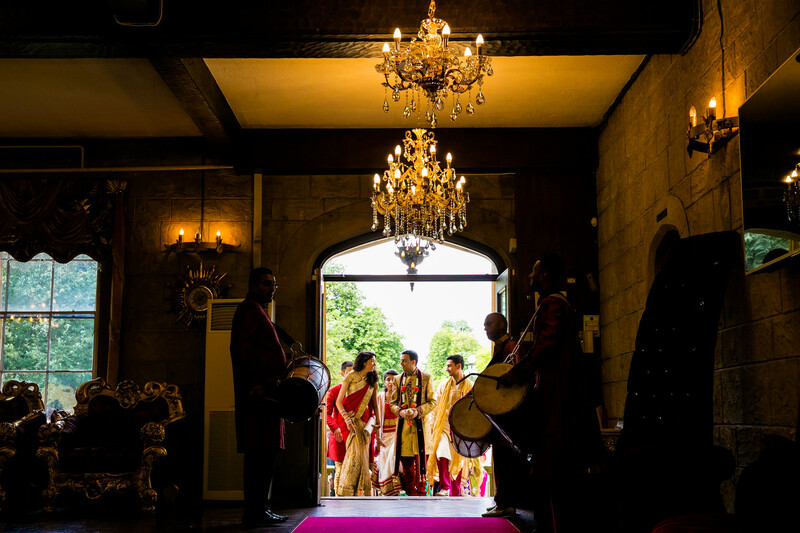 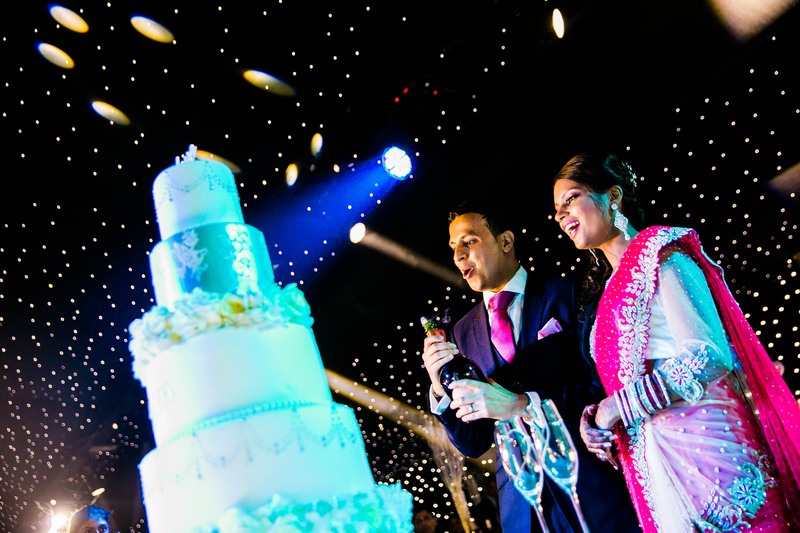 Paayal & Vishal celebrated their wedding in true style at Newland Manor and kicked off with an epic entrance which was pretty much like a dance off! 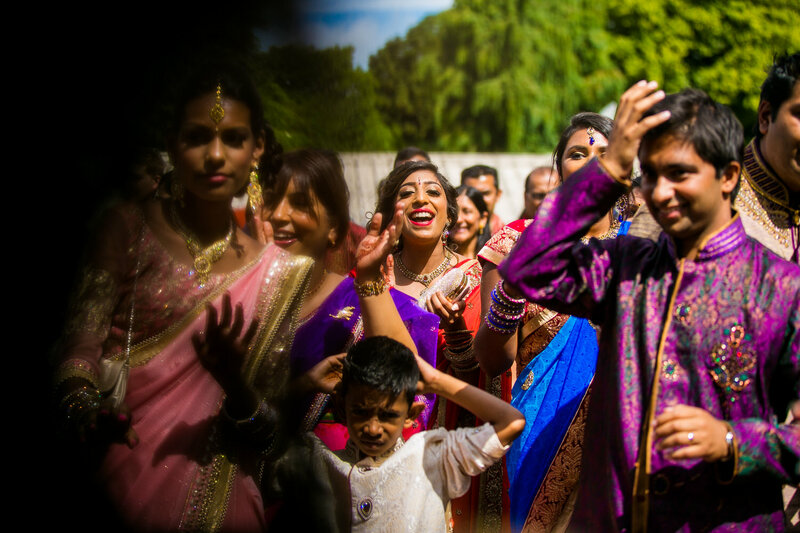 Not only was it an extremely hot day but it was a wedding not to be forgotten for a long time. 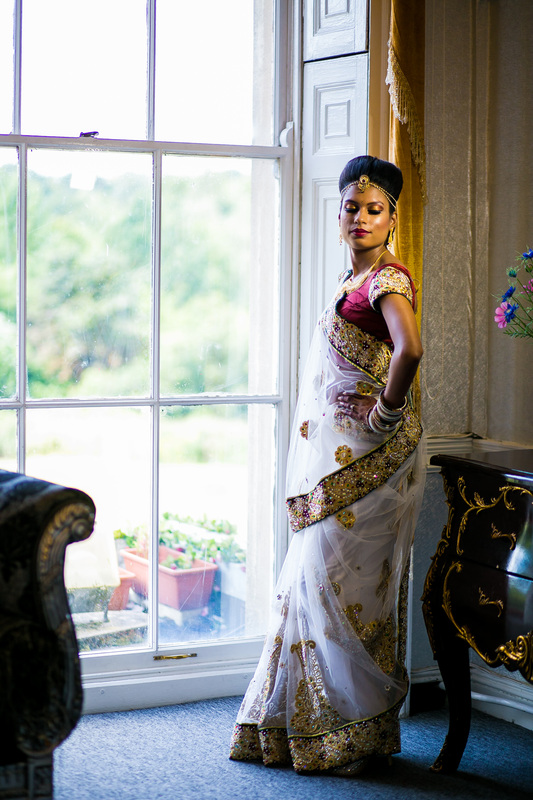 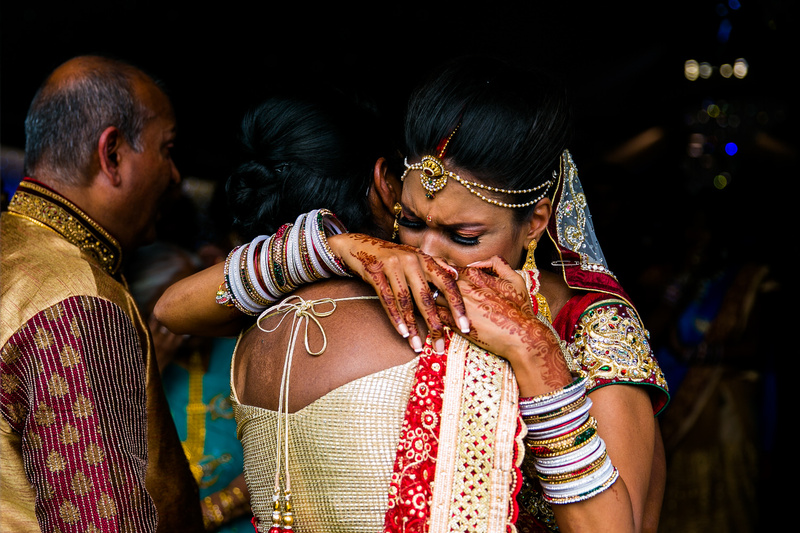 Loved every minute of shooting your day and feel grateful for the hospitality shown by yourselves and your families. 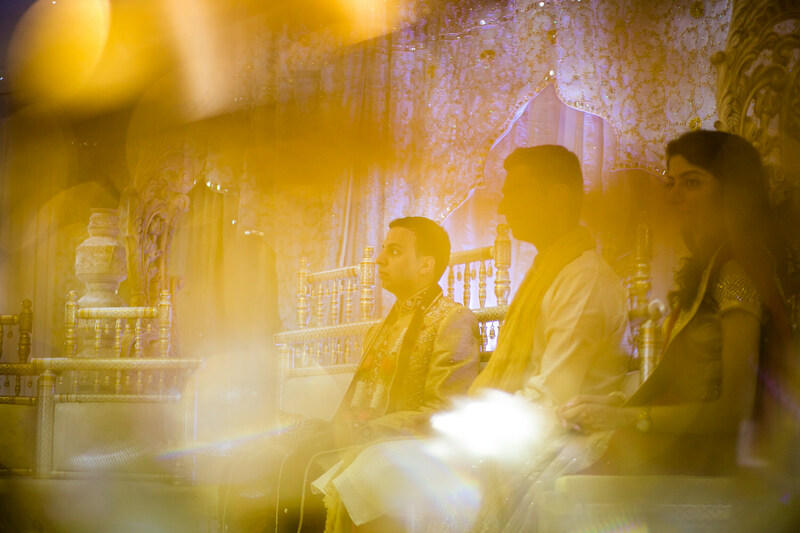 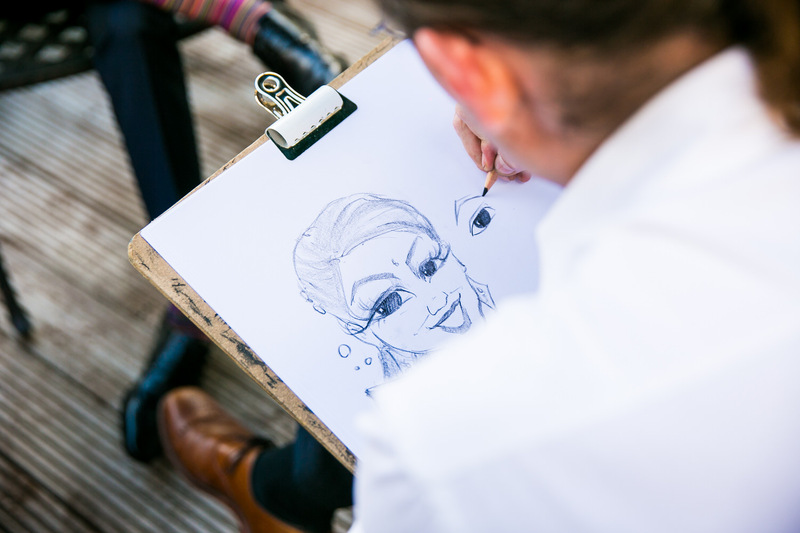 Thank you for letting me document your wedding!